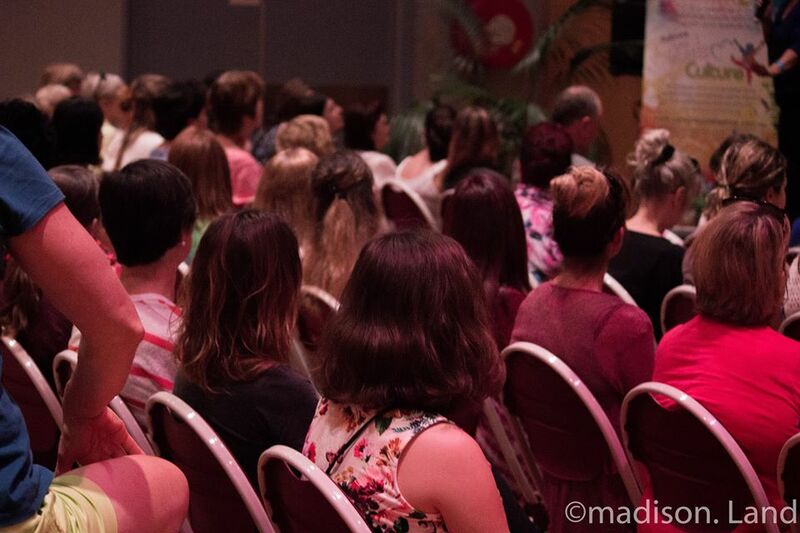 The Conscious Life Festival brings together like-minded, inspirational people to promote and learn about the benefits of living a conscious life. 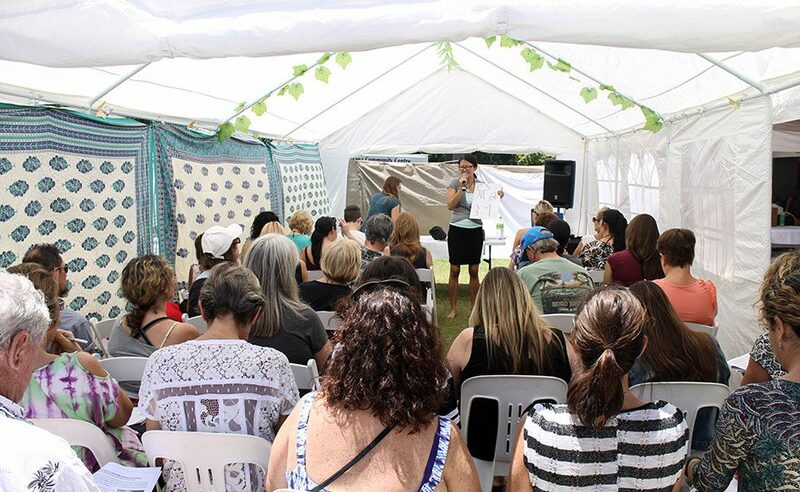 The annual Conscious Life Festival was conceived in 2011 and has quickly grown into one of South East Queensland’s most iconic and comprehensive health and wellbeing events. 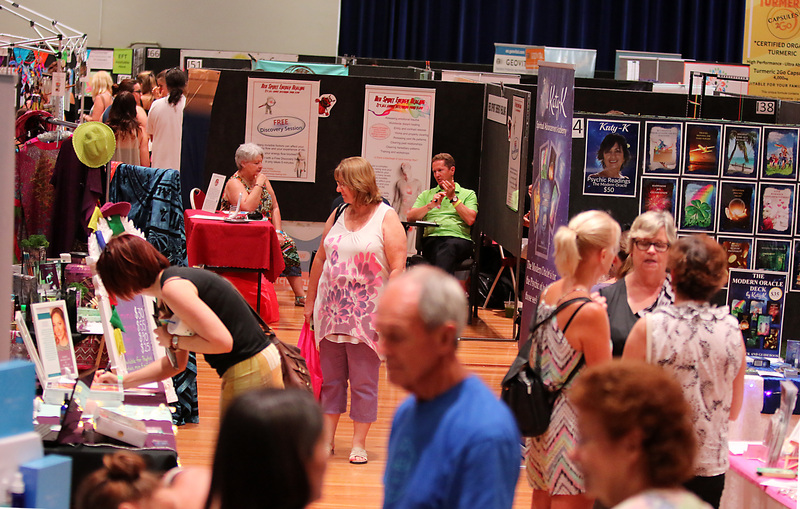 This two day event promotes health and wellbeing, lifestyle and environment, awareness and education. It attracts both men and women of all ages and backgrounds who are interested in conscious, healthy and sustainable living. 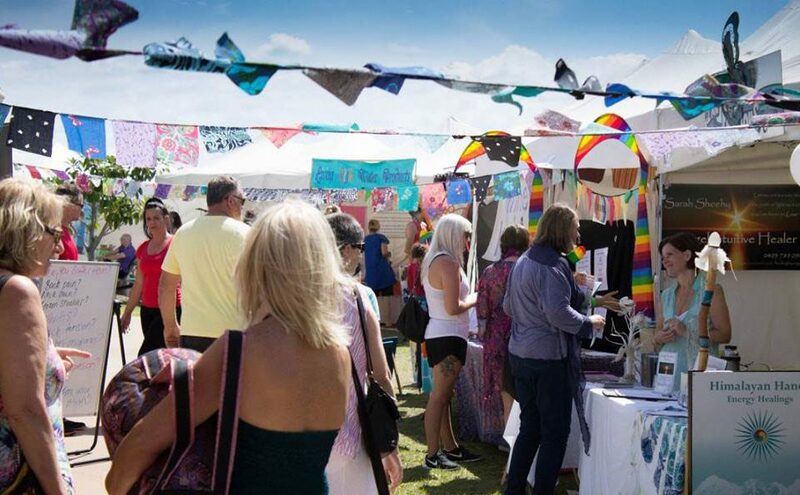 Why not utilise the Festival as a platform to promote your consciously minded business and reap the rewards of being involved in such a unique event?! 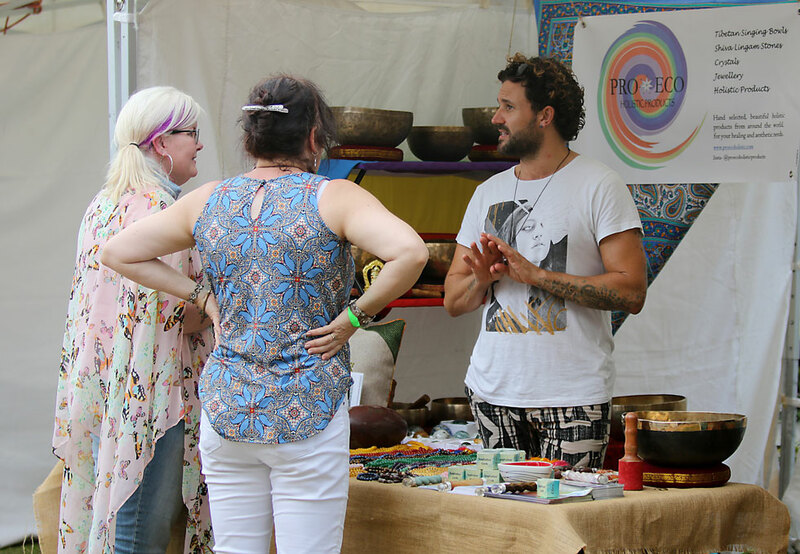 Embrace the uplifting atmosphere and energy that the Festival has to offer while you promote your own product, service or goods to an open and receptive audience. Be part of this wonderful event and experience increased commercial success and exposure to hundreds of visitors over two whole days. 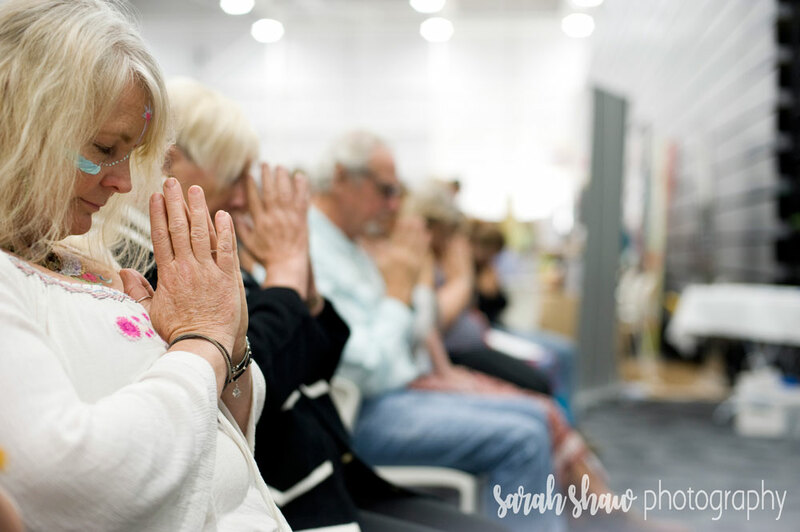 The event will see more than 120 exhibitors join together to promote all aspects of conscious living in a safe, supportive and uplifting environment. Exhibitors range from promoting services to selling products, or both. 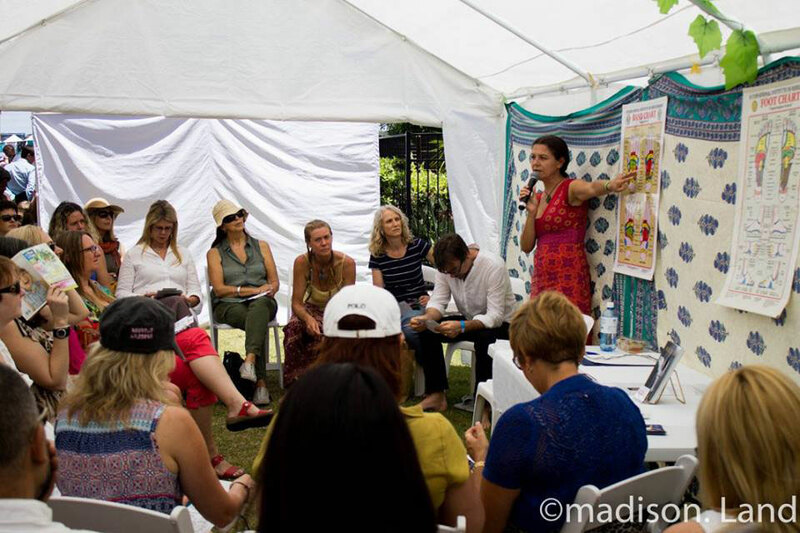 The Festival program offers a number of FREE presentations/seminars on a variety of topics, delivered by experts from near and far. These presentations will give visitors the opportunity to ask questions and gain further knowledge and wisdom on a particular subject of interest. 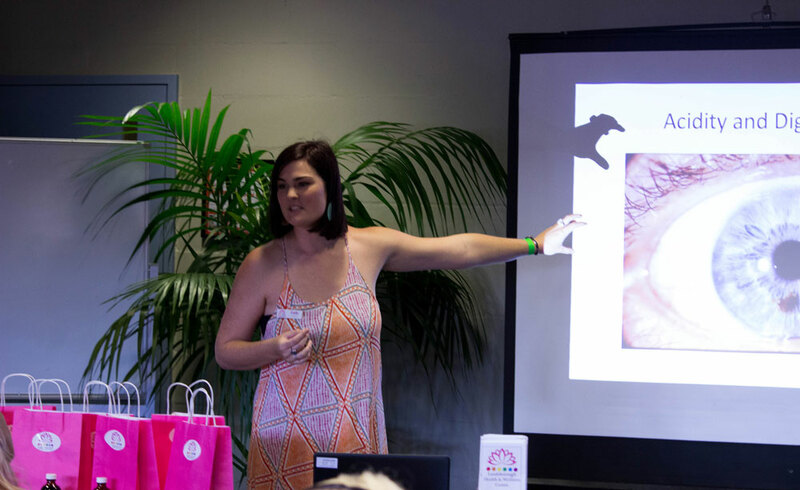 Being a presenter at the Conscious Life Festival allows you to spread your message via an interested and receptive audience, a valuable opportunity for you to promote and develop your business. Due to the overwhelming response at previous events for speaker positions all interested parties must complete an application form. 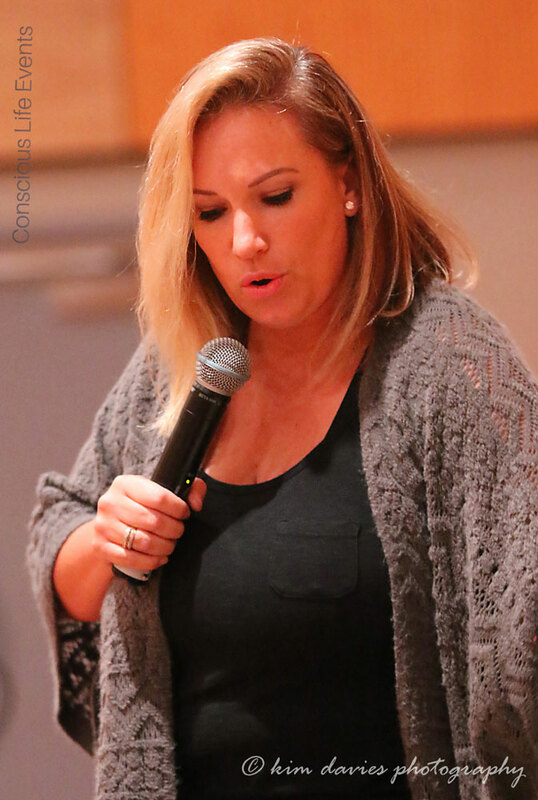 Unfortunately speaker positions cannot be guaranteed due to the limited amount of slots available. Priority will go to exhibitors and sponsors. Workshops can introduce visitors to something new and exciting or teach them a new skill. This is a fantastic way for people to try something new, expand their mind and tantalise their senses. If you are interested in hosting a workshop and demonstrating your particular area of interest, please contact us for further information. Due to the overwhelming response we receive each year for facilitators, all interested parties must complete an application form. 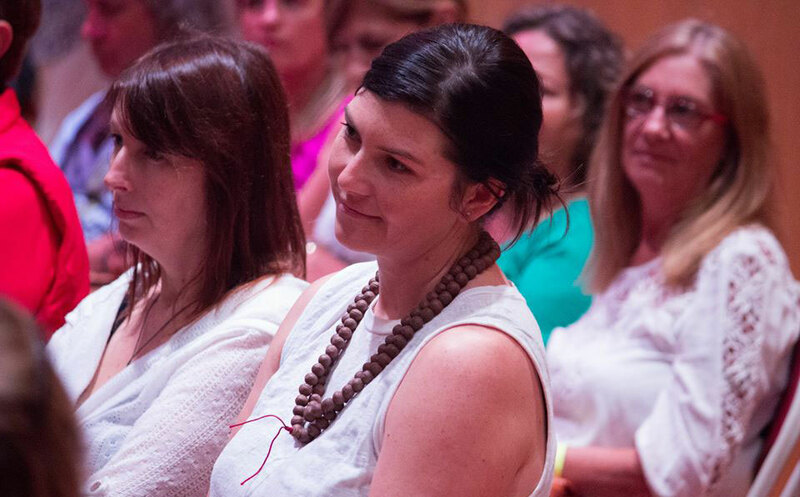 A sacred space which offers an array of beautiful meditations and divine vibrational sound healings led by amazing facilitators. The benefits of meditation and sound therapy are now widely acknowledged. We offer a weekend of different sessions FREE for our attendees to experience. 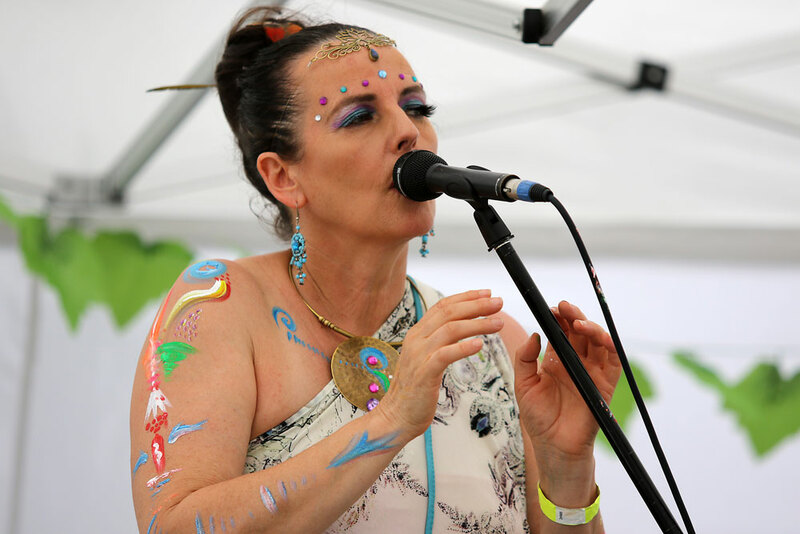 Lift your soul and spirit as you enjoy the wonderful performances of sacred and conscious music, with amazingly talented artists, sound healers and instrumentalists playing all weekend. We are honored to have some of the country’s finest musicians sharing their beautiful and divine music. 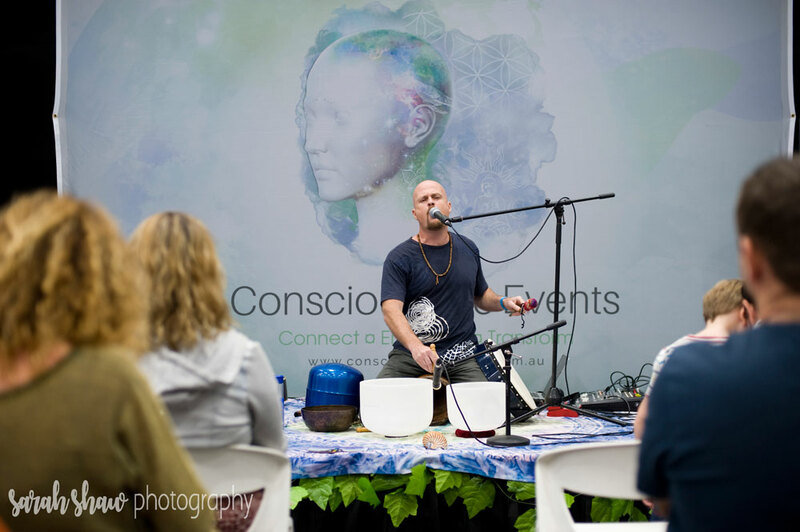 We are always happy to hear from musicians and instrumentalists who would love to be part of the Conscious Life crew. Please CONTACT US for more information. Only fresh healthy food and drink options are offered at the Festival. 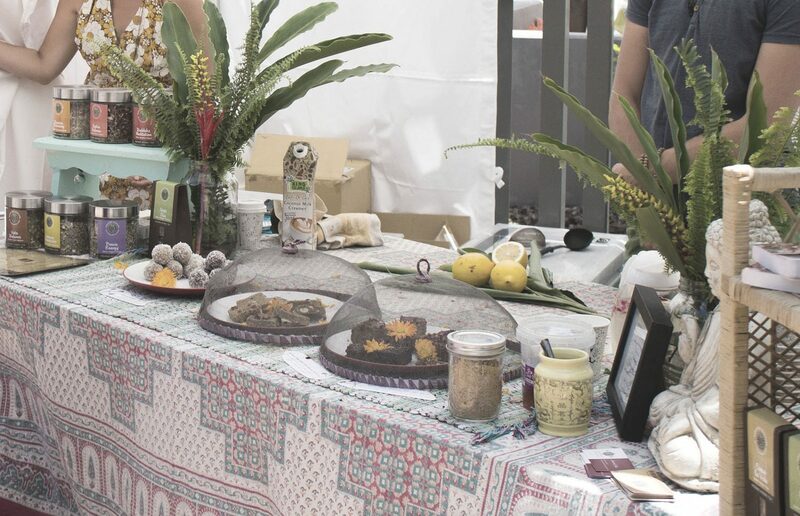 We only accept applications from food and drink vendors that sell and promote healthy food and drink options and provide recyclable and biodegradable servingware. Of course this means using organic and local grown where possible. 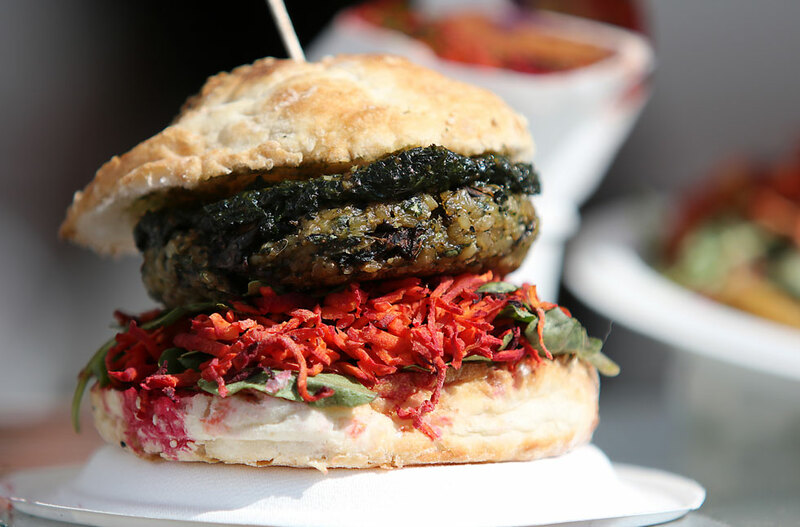 We cater for all dietary requirements including gluten free, dairy free, vegan and vegetarian. We like to offer a variety of food and drink options to cater for all of our visitors including children. We would love to hear from you if you would like to offer your healthy food and beverage items at the Festival, please CONTACT US..